WOLFSBURG (Reuters) -- Volkswagen Group will not reduce a planned provision of 6.7 billion euros ($7.1 billion) for the costs of recalling diesel vehicles, although technical fixes for the affected vehicles will likely turn out to be less complex than initially thought. In September, Volkswagen admitted to having manipulated software in some diesel vehicles to cheat emissions tests. As long as VW does not know how much it will incur in total costs to correct the manipulated vehicles, there is no reason to alter planned provisions, a spokesman told reporters at the carmaker's base in Wolfsburg. CEO Matthias Mueller said on Monday that the steps needed to fix the affected vehicles are "technically and financially manageable." VW has presented technical fixes to Germany's federal transport authority, the KBA, for the 1.6- and 2.0-liter diesels, which account for 8.2 million of the 8.5 million affected vehicles in Europe. The automaker provided an explanation of the fixes that are needed for the two engine ranges as well as the time needed to do the work today in a release. 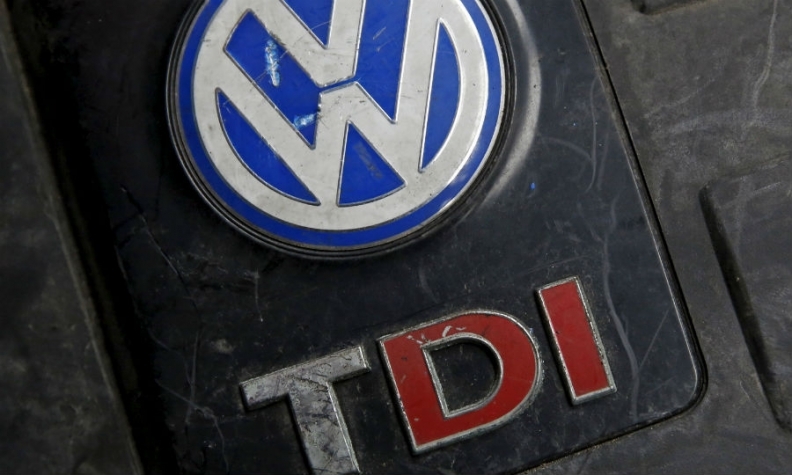 The repair to the 1.6-liter diesel, which will require the installation of a “flow transformer” directly in front of the air mass sensor, will take less than an hour to complete, VW said. The 2.0-liter diesel only needs a software update, which VW estimated will require about 30 minutes. VW said the recall of the affected cars in Europe will start in January and it expects that it will need a full year to complete the work on the vehicles. The automaker also said today that it expects the repairs to bring the engines into compliance with emission targets "without any adverse effects on the engine output, fuel consumption and performance." Technical solutions for 1.2-liter vehicles will be presented by the end of the month, Mueller said. VW is facing a scandal on three fronts: the cheating software installed in about 11 million diesel vehicles worldwide; irregular carbon-dioxide ratings on about 800,000 vehicles; and questionable software in 85,000 larger diesel engines targeted in the latest probe by U.S. regulators.